Bell Flow Systems were recently approached by a contractor to provide a heat flow measurement system which would provide short term monitoring at a number of locations around a major London train station for a period up to 6 months. As the project was short term the flow meters had to utilise a non-invasive technology, which would not interrupt the flow of water or require modifications to the existing pipework. The client also required the information from the heat flow meters to be recorded on a regular basis so the information could be analysed and assessed remotely. It was specified that the units should be simple to configure and connect to and also to ensure that the systems were flexible so that they could be utilised in other areas of the station for recording information in future applications. 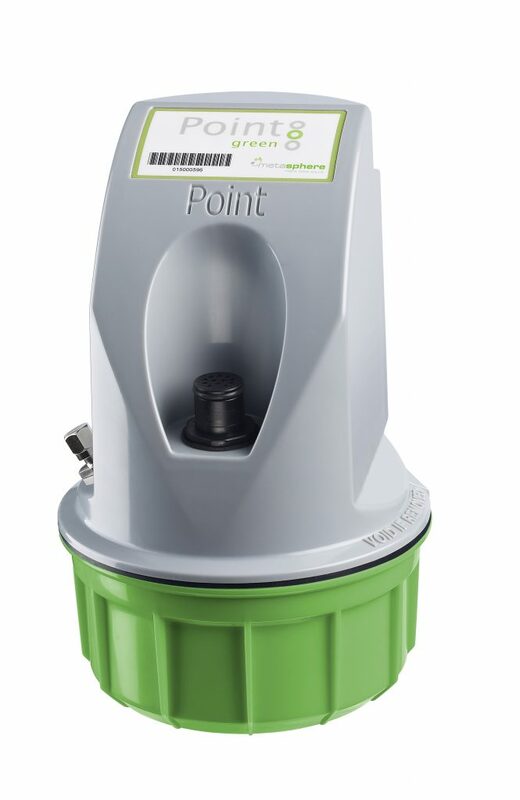 For the project our low cost BFU-100-RF clamp-on ultrasonic heat flow meter was chosen, along with our Point Green telemetry system. 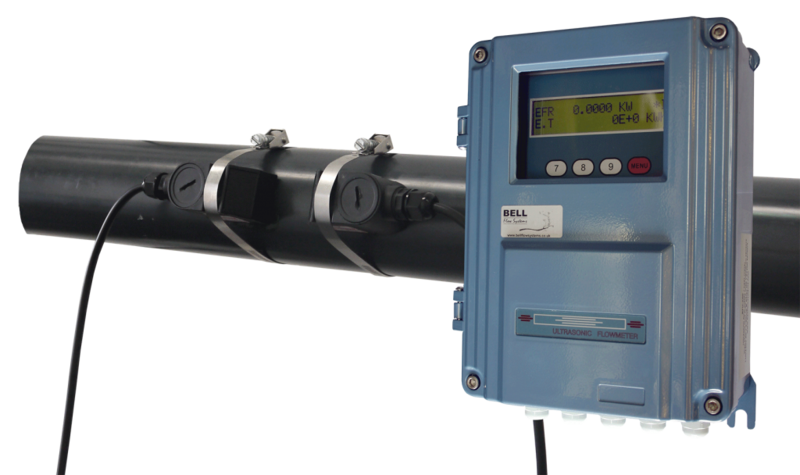 The BFU-100-RF models provide non-invasive measurement from the outside of the pipes using transit time ultrasonic technology. This combined with a pair of clamp-on temperature sensors at each location on the supply and return pipes, meant real-time and accumulated energy readings could be produced. This information was then collected via the Modbus output from the meter and stored for local collection by PC, when the client was able to collect and record the readings to CSV format. This entry was posted in Flow Meters on 20th July 2018 by Lee.